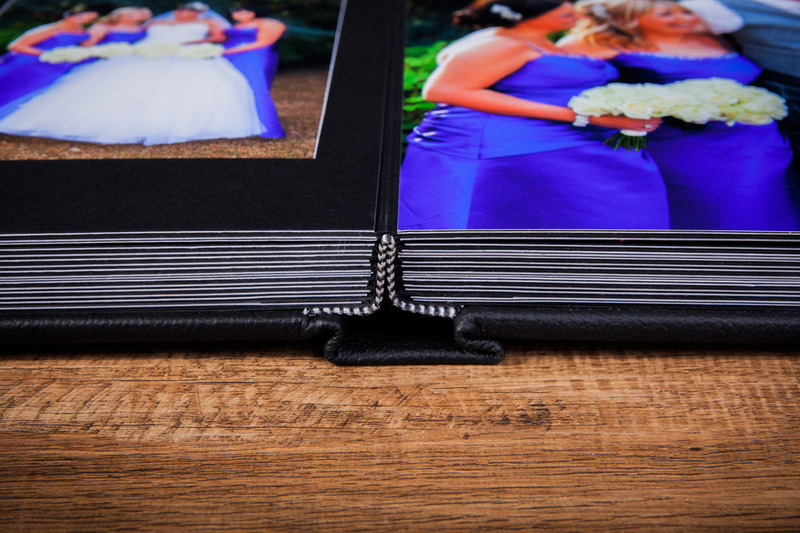 Artisan Albums are hand-made by our crafted to the highest standard. 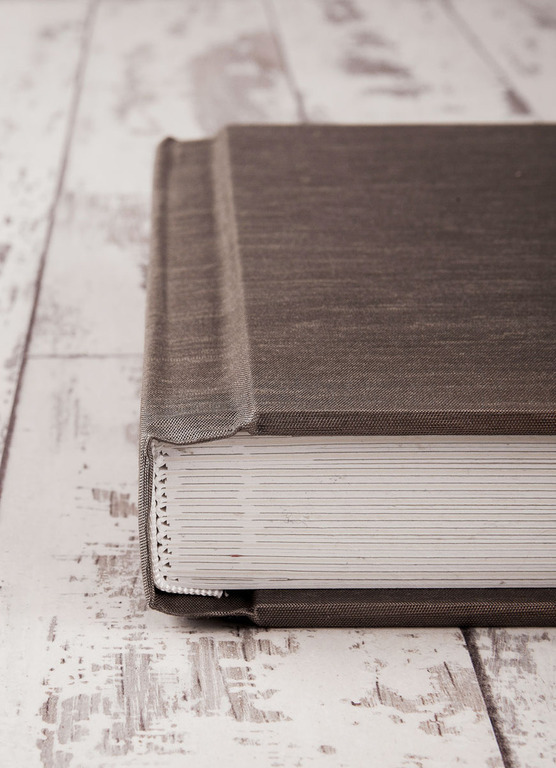 With every element inspected for quality, you can trust us to provide you with an exquisite product of both quality and beauty and all available in 16 Genuine Leathers and a variety of cover options. 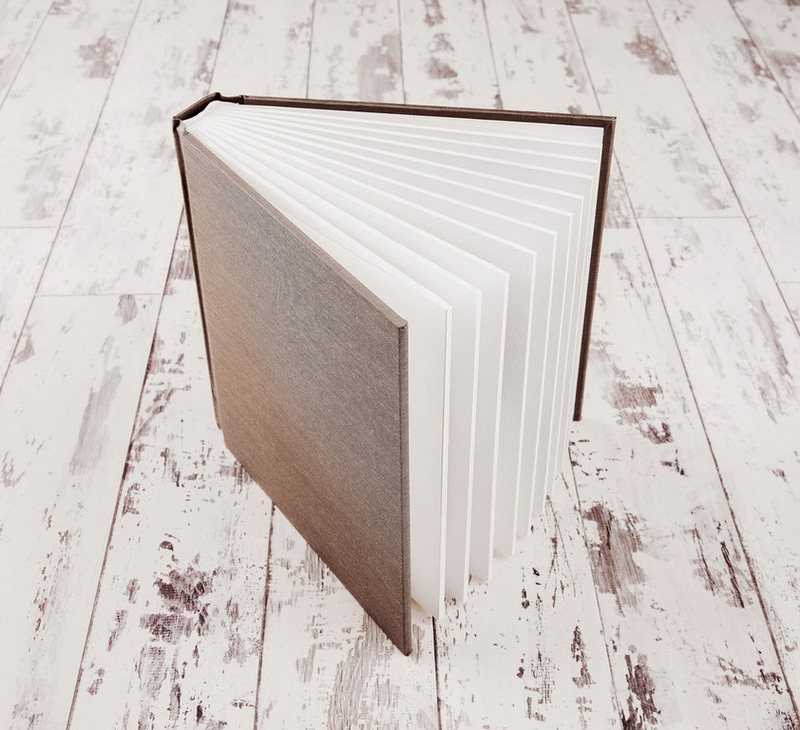 The artisan albums are crafted by manufacturing solid card pages, that have holes die cut out to a specific size, to match exactly the photograph that is to be insterted into the space. 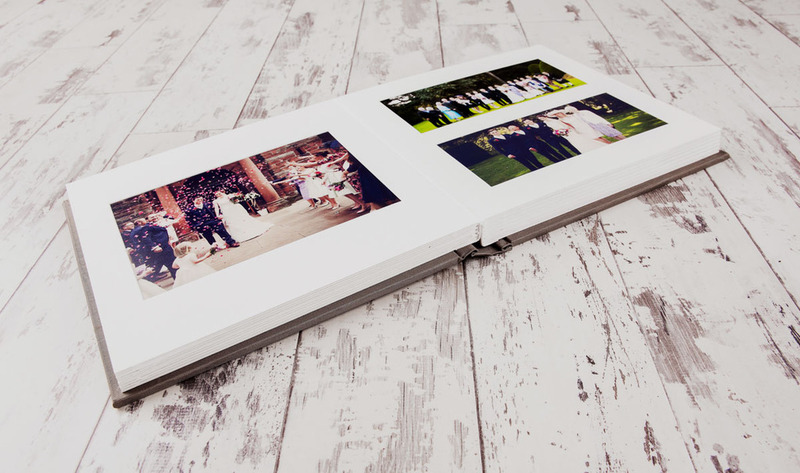 The result is a perfectly bespoke and tailored design and manufacture, that gives a solid and classical feel to the presentation of wedding photographs. 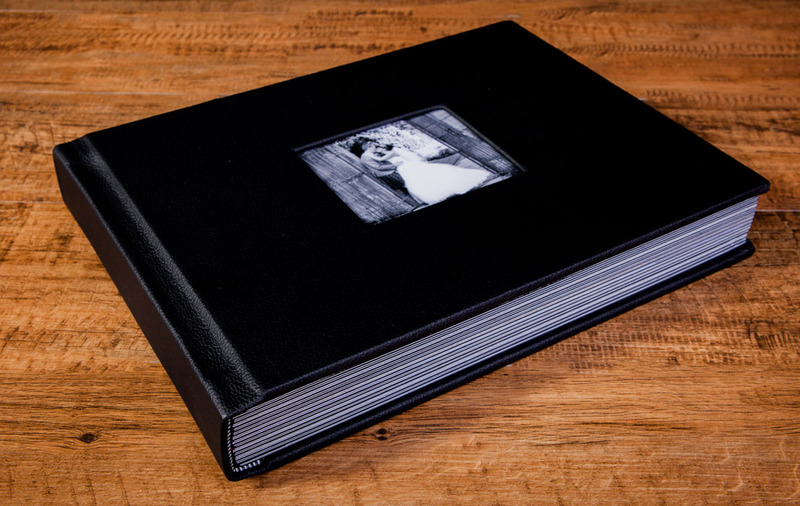 The fact that the photographs sits below the level of the surface of the page, not only protects the photographs from contact, but also adds a texture and depth to each page, that gives a tactile and visual sophistication that other albums do not have.